– Use Pendrive as USB to Desktop & Laptop. 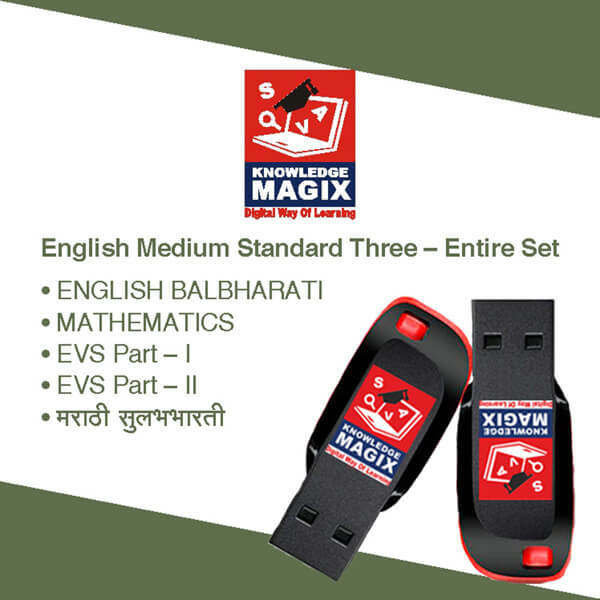 class third pendrive english medium is availaible in Zankar education is a pioneer company in making audio-visual aids since 1985. 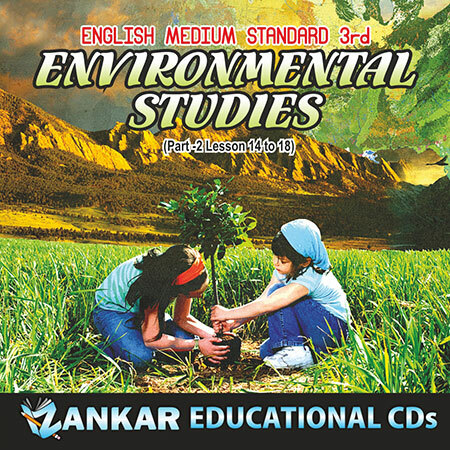 Zankar Educational CDs for class third pendrive english medium is the only name you can rely upon. Simple presentation ineffective form is our specialty. To maintain our professionalism, we are similarly keen on making our products very user-friendly & simple to understand. Zankar’s product on any counter doesn’t need special efforts to get sold. Once our product is owned by a customer, It is automatically well known in his social, and personal circle .